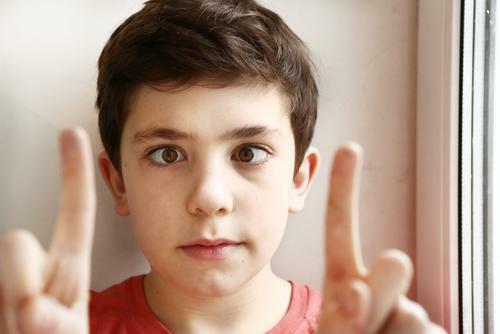 Infinity EyeCare Blog When should I Schedule my Kids for an Eye Exam? 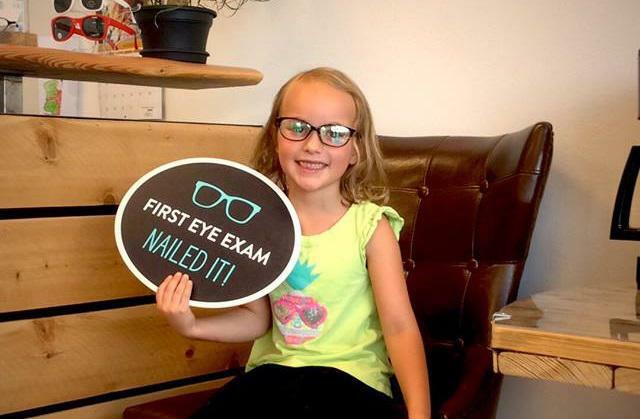 Eye exams for children are very important to insure your child's eyes are healthy and have no vision problems that could interfere with school performance and potentially affect your child's safety. 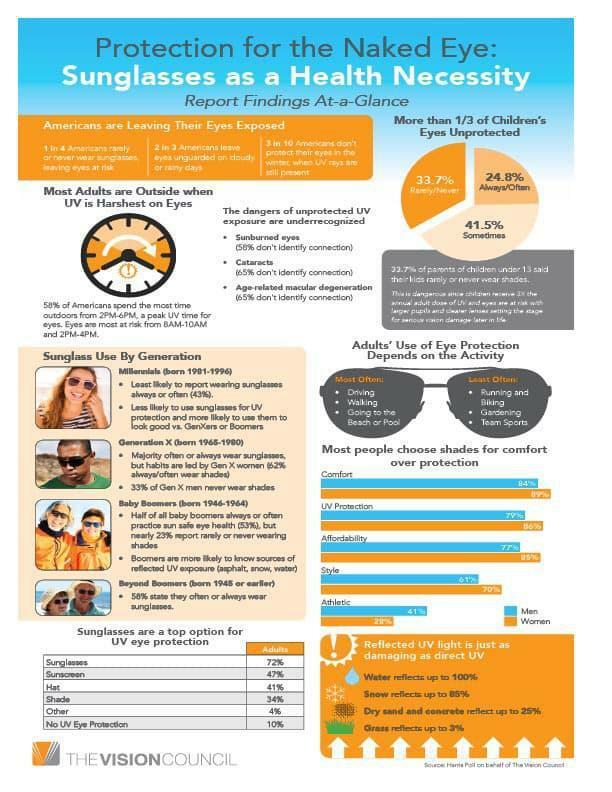 According to a study funded by the National Institutes of Health, approximately 35 percent of American preschoolers have nearsightedness (myopia), farsightedness or astigmatism. 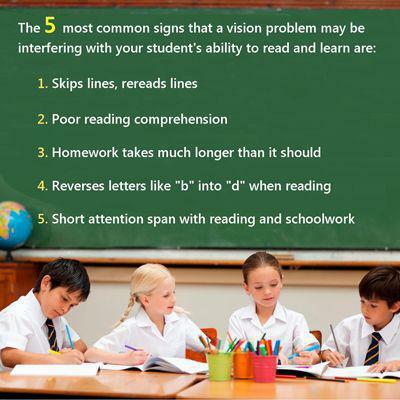 Also, the risk of myopia and progression of myopia continues through the school years. Also, be sure to mention if your child has failed a vision screening at school or during a visit to his or her pediatrician. Your eye doctor also will want to know about previous eye problems and treatments your child has had, such as surgeries and glasses or contact lens wear.